1 Microsoft Silverlight, what it is and why it is needed? To operate any flash player or the management page of any site often requires Microsoft Silverlight. Microsoft Silverlight, what it is and why it is needed? 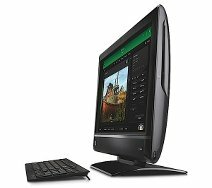 On a par with the famous Adobe Flash player, Silverlight - is a platform, whereby audio- and videos, animated graphics and interactive applications can be placed on the web - sites. 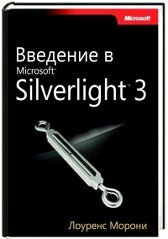 Microsoft Silverlight software platform is implemented in the Windows operating system, from version 2000 of the year, tak i Linux, MacOS. The Symbian Silverlight plugin is available, which allows you to work with Internet applications in popular browsers, such as Internet Exhlorer, Mozilla, Google, Chrome, Opera, Firefox. Besides, most browsers in mobile devices now support this technology. It is thanks to Microsoft Silverlight on mobile devices we can use colorful, interactive, modern Internet resources Web standard 2.0, in other words - full program, not inferior in its functional purpose applications, within the computer software. But, there are some disadvantages, due to which this application can not replace all similar platforms.